Over the past half-decade, a growing number of ordinary people have come to regard virtual private networking software as an essential protection against all-too-easy attacks that intercept sensitive data or inject malicious code into incoming traffic. Now, a comprehensive study of almost 300 VPN apps downloaded by millions of Android users from Google’s official Play Market finds that the vast majority of them can’t be fully trusted. Some of them don’t work at all. Enlarge / Apps that intercepted and decrypted TLS traffic. Our results show that—in spite of the promises for privacy, security, and anonymity given by the majority of VPN apps—millions of users may be unawarely subject to poor security guarantees and abusive practices inflicted by VPN apps… Despite the fact that Android VPN-enabled apps are being installed by millions of mobile users worldwide, their operational transparency and their possible impact on user’s privacy and security remains terra incognita even for tech-savvy users. Enlarge / Apps that failed to encrypt. Not every behavior called out in the report is an automatic indication of a privacy or security failing. A variety of VPNs have been called out in the past for leaking IPv6 and DNS traffic. 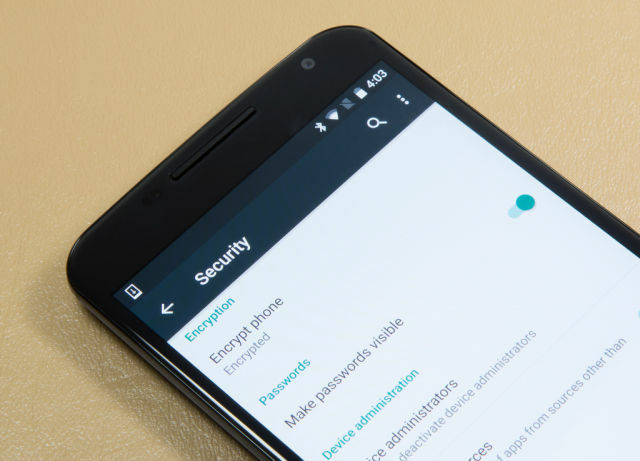 In some cases, the shortcomings may compromise only anonymity, rather than allowing attackers to monitor or manipulate traffic to and from a phone. Still, most security and privacy experts agree that at a minimum, the behaviors found in the study are things that should be avoided by VPN developers. The research was based on Google Play apps that, as of November, used a permission called BIND_VPN_SERVICE, which allows apps to intercept and take full control of all traffic flowing over an affected phone or tablet. The results don’t take into account apps that have been added, removed, or modified since then. Still, however the Google Play offerings have changed in the past two months, the findings should serve as a wakeup call for anyone using a VPN app on an Android device. Those relying on an app that isn’t Freedome should consider dumping it or at least suspending use of it until they have reviewed the app’s performance.